We know women like to do things together. Last week, along with Take The Lead’s board chair, Dr. Nancy O’Reilly, I had the uplifting experience of two days in Seattle with women who have chosen to give a million dollars or more to organizations or initiatives that benefit women and girls. Fittingly, the theme of Women Moving Millions’ annual conference was "The Power of Courage." Meet Litty Mathew who creates spirits that are sustainable. Writer, producer, director Megan Freels Johnston has no fear of storytelling. Women moving beyond emotion to action. Chetna Gala Sinha opened the first bank in India ever operated for and by women. She shares stories of courage and financial independence. This exclusive online self study course is open for registration now with weekly live Q&A chats starting Sept. 24. If you are an emerging leader in nonprofit and social profit sectors in Arizona, including community, government and social impact sectors, nominate a candidate or yourself for this latest addition to The 50 Women Change The World Leadership Program. 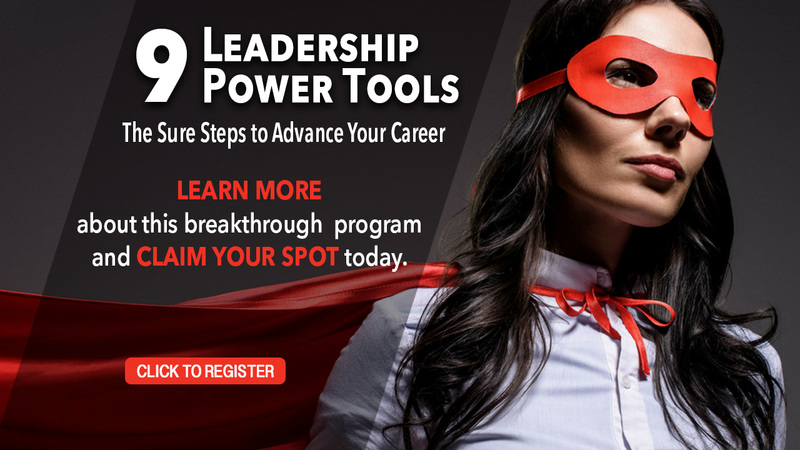 Learn how to be more effective in developing and using your personal power in your organization with live and virtual trainings beginning October 4. Applications accepted now. Linda Bloodworth Thomason addresses the breadth of harassment in Hollywood. New research on implicit bias affecting black women. Women love baseball, why doesn't baseball love women?